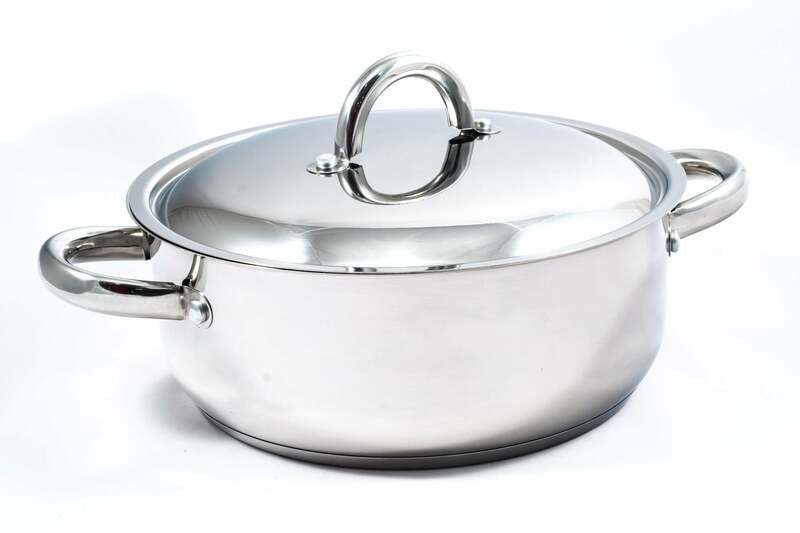 Generously sized with deep sides, this steamer insert fits seamlessly into any cookware collection. 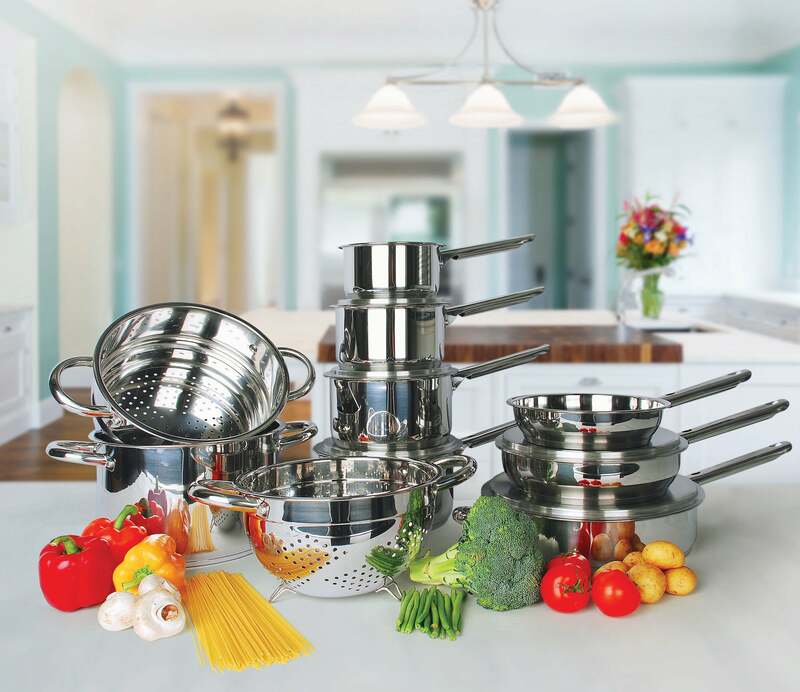 Perfect for perfectly cooking those veggies and keeping all the good stuff inside. 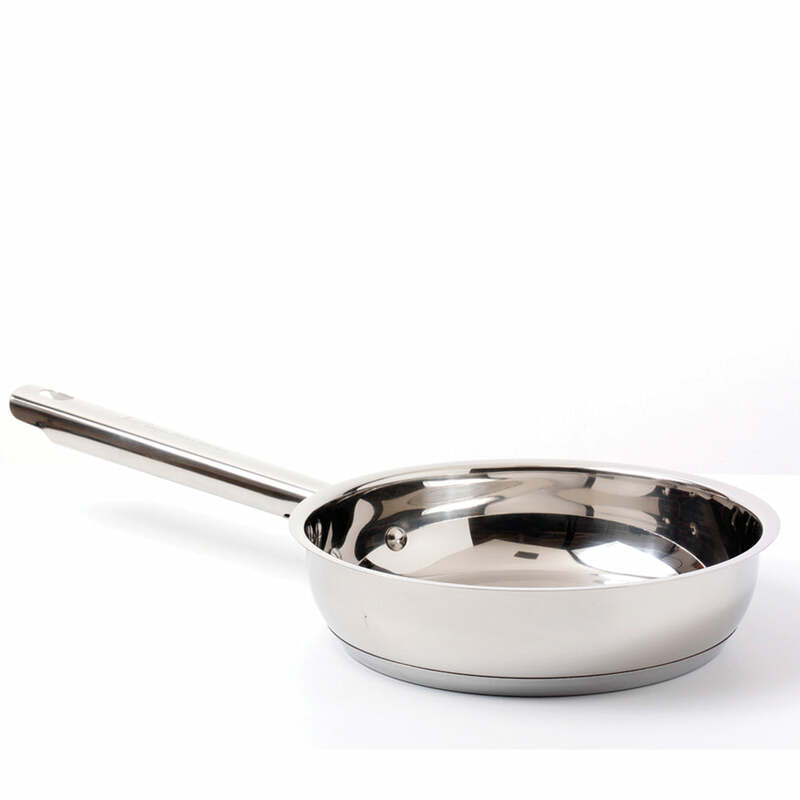 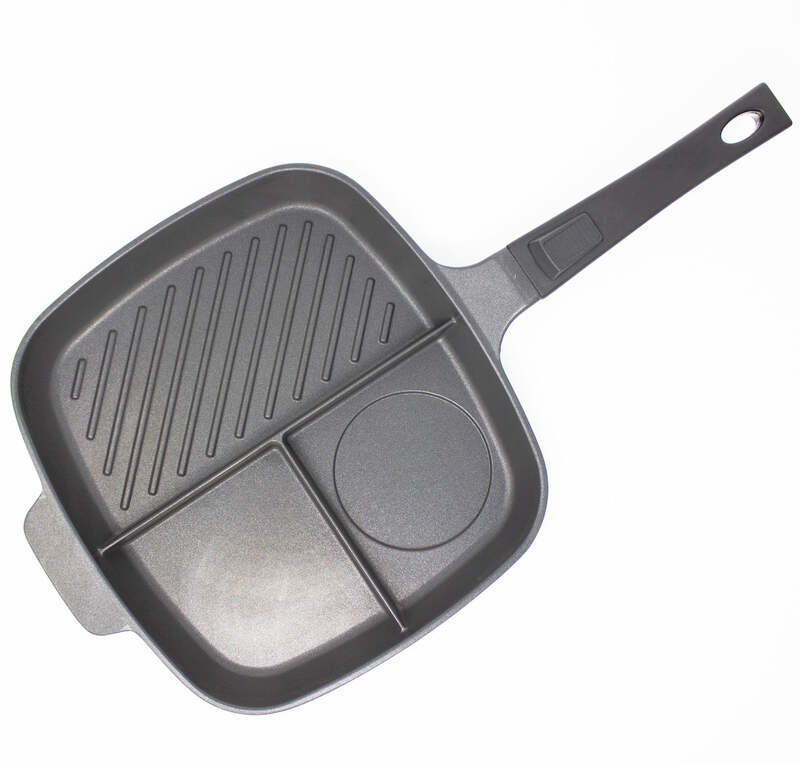 Suitable for all hob types and completely dishwasher safe.